Metropolitan Picture Framing is a family owned manufacturing business located in Minnesota. 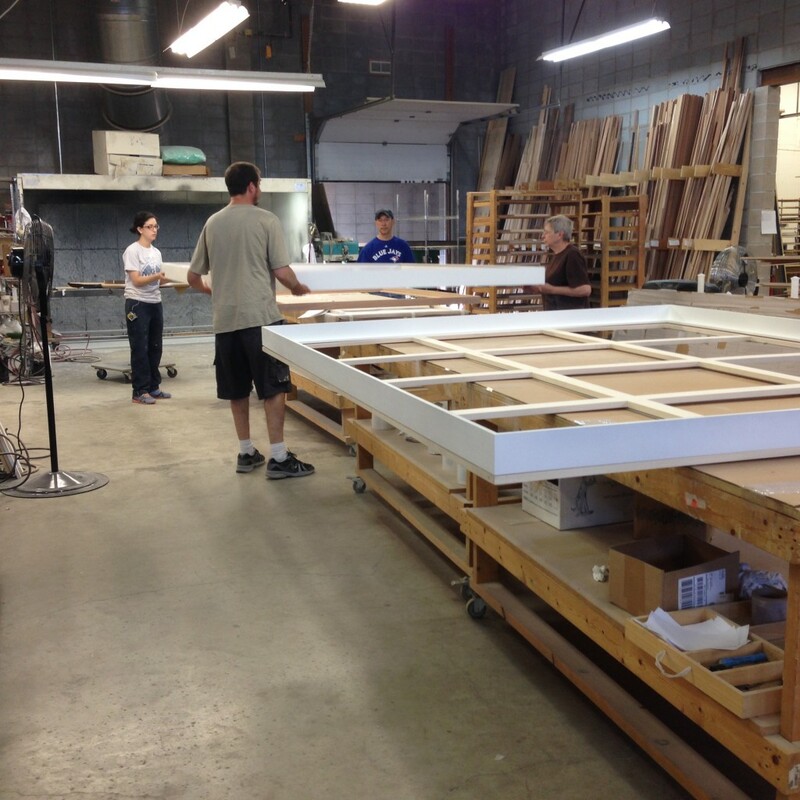 We custom mill, finish, and make museum quality wood moulding and frames for the fine art community. Metropolitan's custom made frames are available in North American hardwoods in 35 different finishes. Our customers include museums, galleries, picture framers, and artists and photographers responsible for framing their own exhibitions. Metropolitan Picture Framing began as a custom picture frame store in 1960's. In the 1970's the family closed the original store and opened a DIY retail framing store called FRAMEYOURSELF. The company eventually grew to five stores located in the Minneapolis suburbs. In the 1990's the retail market became saturated and it became clear that if the business was going to survive the company needed to change direction. After assessing the company's strengths and the needs in the marketplace, the decision was made to focus on making moulding and frames for the contemporary fine art market. The business has grown from one retail store in Minneapolis to now selling to museums, artists, photographers, galleries, and picture framers in all fifty states. Metropolitan frames have been exhibited around the world and we are proud to say they are all made in Minnesota. 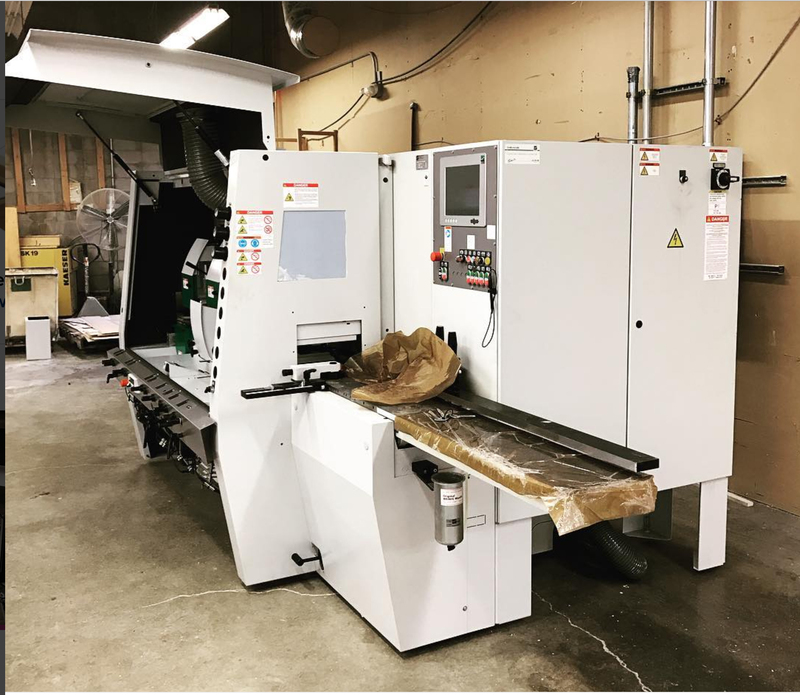 Our Minnesota production facility continues to invest in high production manufacturing equipment so you can be assured you are getting the finest American made hardwood frames and moulding available today. Our in house manufacturing assures you we never have a back order and we ship on time. The lumber we use is from renewable forests in the US and Canada and in most cases FSC Certified. A Picture is worth a thousand words . . . . 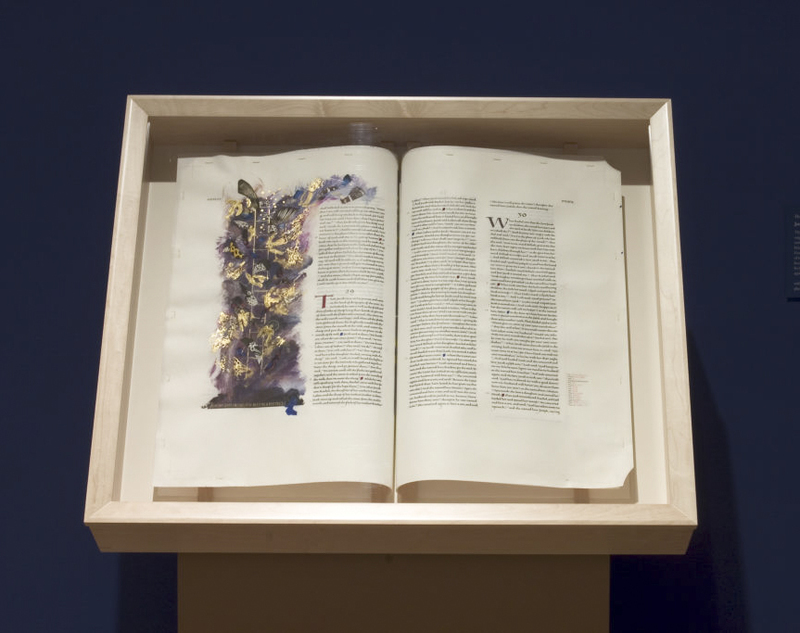 The Saint John’s Bible is the first completely handwritten and Illuminated Bible commissioned by a Benedictine Abbey since the invention of the printing press. Metropolitan made a custom 6" deep frame and spacer so that two pages could be displayed at a time. This exhibition traveled to many different venues nationally and internationally including the Victoria and Albert Museum in London and the Library of Congress in Washington D.C. Some of the cases were made of different woods and finishes to better suit the different exhibition spaces. Cardozo Fine Art has created an extensive exhibition program of Edward Curtis photography. The exhibitions and Metropolitan frames have been seen in over forty countries and on every continent but Antarctica. The frames were designed to replicate some of the original Edward Curtis frames. The profiles were milled in rift sawn oak and custom finished to match the original frames. See blog post for more details. As a manufacturer we can make very large frames. Oversize frames require extra expertise and special handling considerations. This is an example of one of our larger frames. Call customer service to get pricing, shipping, and estimated shipping times.